Turkey cat food – For all cats, especially those with stomach or skin sensitivities. 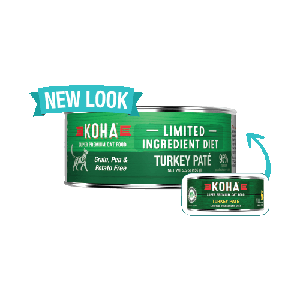 KOHA Limited Ingredient pates are ideal for elimination diets and rotational feeding. Our Turkey Pâté Cat Food contains premium turkey meat. All Limited Ingredient Diets include New Zealand green mussel to support joint health, pumpkin for healthy digestion and cranberries for urinary tract health. 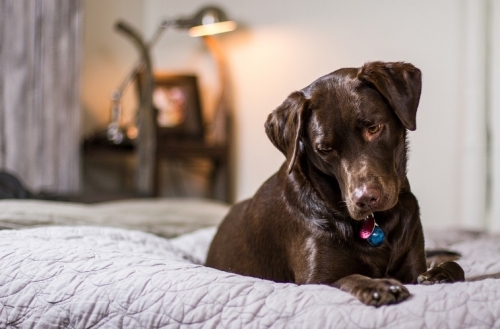 © 2019 Pet Supply Center. All rights reserved.